Each Kit Includes very generous 14 gr of the Go-Natural powder, Lip Applicator, and FREE BONUSES: Deluxe Brush and Cosmetic Pouch. An amazing 1 to 2 year supply with average everyday use. 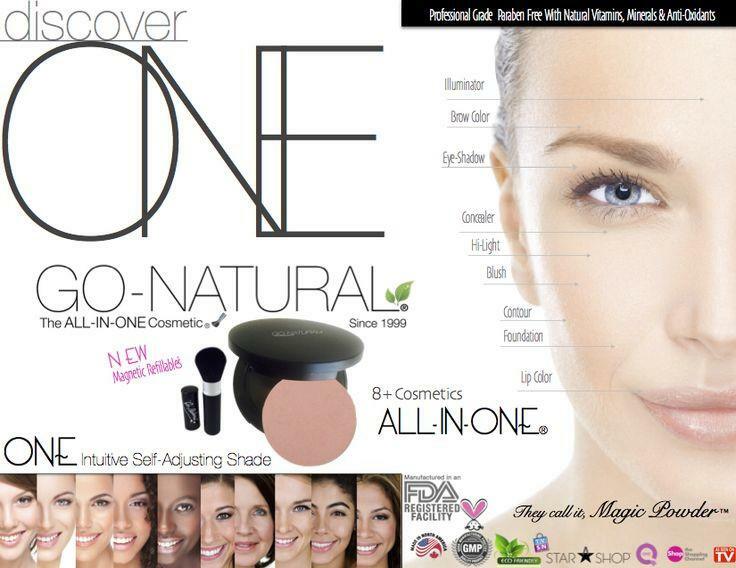 Foundation, Brush, Eye Shadow, Concealer, Highlight, Contour, Brow, Lip Color – all-in-one! 1 Single Product …Just Brush On and Go … it’s that easy ! 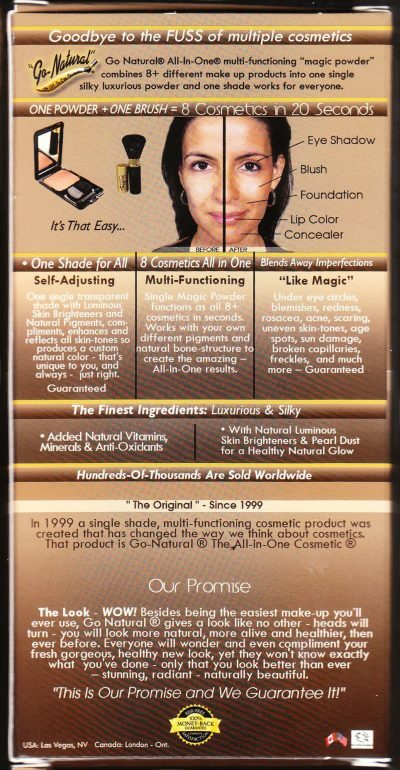 Professional Quality – Endorsed and sold by Licensed beauty professionals – worldwide – since 1999. Proudly Made in USA Since 1999. *This video shows the small kit. You are purchasing the large kit. 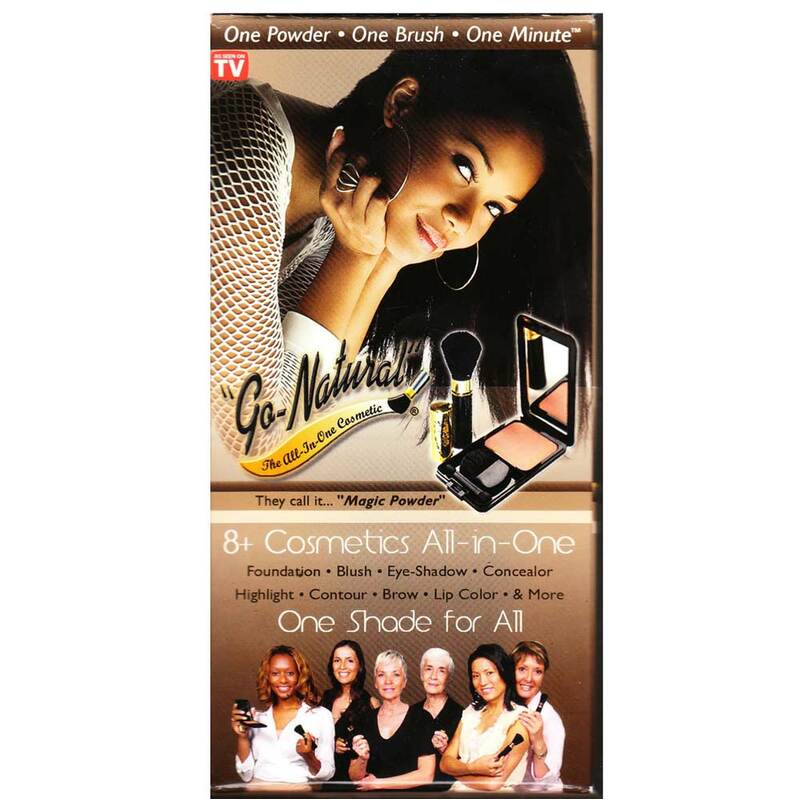 Apply just 1-3 dabs of the “Go-Natural”® powder to the “Go-Natural”® applicator brush. 3) Brush all over the entire 1 side of you face….forehead, nose, entire cheek, jaw line. Pay special attention to imperfections such as under eye circles, red areas, age and sun spots, acne. Repeat on other side of face. The more you brush the smoother the finish – produces a beautiful airbrush finish … eliminates the need for foundation. Blends away imperfections and evens out skin tones. Also neutralizes redness. 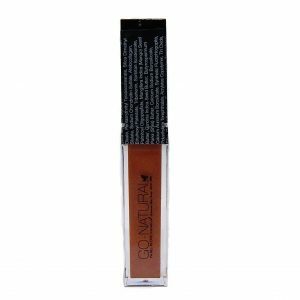 Lip Color: Apply “Go-Natural ® to lips using a sponge tip applicator (provided), and apply a clear gloss over. Intensify Eye Color & Cheek Bone: Slide the retractor up on the applicator brush and apply “Go-Natural” ® directly to any areas you wish to intensify. On-The-Go: Apply 2-4 dabs of Go-Natural to the applicator brush. Slide the retractor up, apply lid and take it with you. Beauty on-the-go. IMPORTANT – Very little is needed … start with less you can always apply more. 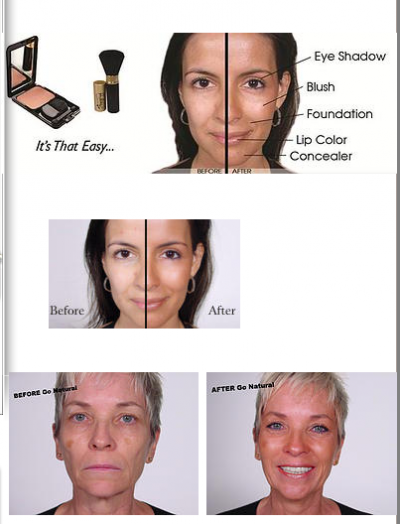 Amount will vary depending on you skin tones, and the desired look. The more you brush the smoother the finish, more flawless and the prettier the results. Circular motions and swirls work well. A beautiful air brush finish & beautiful natural color is achieved all while evening out the skin tones & softening imperfections. Everyone comes up with their own unique way of using Go-Natural. Discover what Go-Natural will do for you. 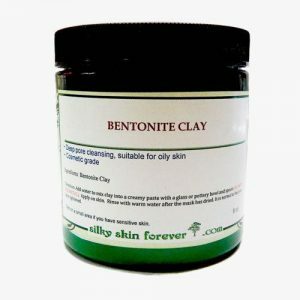 Remember Go-Natural is very unique and very micro fine it IS NOT like most powders – a little goes a very long way so very little is needed to achieve the desired results. Go-Natural activates with you body heat & chemistry, so you may not see much at first usually activates in approximately 3 minutes. You will discover the right amount for you. Experiment a little. Start with a little, you can always add more. Pay special attention to imperfections you wish to soften such as under eye circles, blemishes, age spots etc. Circles and swirls with the brush work well. The more you brush the smoother the finish – produces a beautiful airbrush finish … eliminates the need for foundation. Blends away imperfections and evens out skin tones. Also neutralizes redness. defines, highlights and contours the cheekbones, for a natural 3 dimensional face lifting effect as well as the brow bone to dramatically open up the eyes. All in one step … It’s that easy … it works … it’s GUARANTEED!! Go Natural is made of the finest pure “talc” available – Pharmaceutical Grade. For a very silky pressed powder that is non-irritating, does not settle into lines or blemishes like most liquids and powders … and is both non-drying and oil free, making it a great choice for all skin tones, skin types and all ages. Developed for sensitive skin. Contains natural vitamins, anti oxidants, minerals and is a natural sun protector. We offer free shipping within the United States, no minimum purchase required. We ship your orders within 48 hours via USPS First Class Mail. Your orders will be shipped within 1 business day from the date of your order. We will send you tracking information within 24 hours of your order leaving the warehouse to the e-mail address your provide when checking out. If you do not receive tracking information from us within six business days of your order, feel free to follow up with us at info@silkyskinforever.com. We ship via USPS First Class mail, please allow 3 to 7 business days for delivery within the US. We also offer international shipping. All packages are shipped from California, USA. International orders are shipped via USPS First Class International Mail. Please allow 2 to 6 weeks for delivery depending on where you are. Please inspect the packaging of your item(s) when they arrive. If your item(s) do arrived damaged, please send photos to info@silkyskinforever.com. Please contact us at info@silkyskinforever.com for cancellation request. If you order has shipped, you (the buyer) will also be responsible for actual return shipping charges. Refunds will only be issued to the original credit card that you use when placing your order. You can return your items within 14 days of arrival. Please contact us before shipping items back. Buyers are responsible for return shipping. 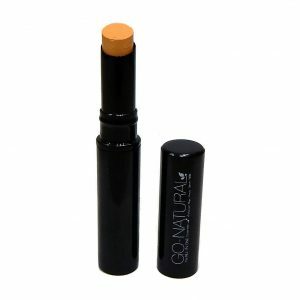 ALL-IN-ONE concealer, corrector, eraser, depuffer, protector, smoother, diffuser, plumper, treatment, refresher, camouflage, line filler, illuminator. Hypoallergenic, dye-free, paraben-free 0.07 oz.